Billionaire Dmitry Rybolovlev, Russia’s 14th-richest person, and his wife, Elena Rybolovleva, have been brawling for almost five years in at least seven countries over his $9.5 billion fortune. 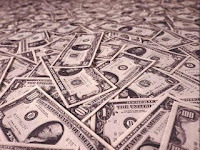 More than 30 percent of the world’s 200 richest people, who have a $2.8 trillion collective net worth,Bloomberg Billionaires Index, control part of their personal fortune through an offshore holding company or other domestic entity where the assets are held indirectly. These structures often hide assets from tax authorities or provide legal protection from government seizure and lawsuits. Rybolovlev, who lives in Monaco, made most of his fortune from the sale of two potash fertilizer companies for a combined $8 billion in 2010 and 2011. He held both companies -- OAO Uralkali and OAO Silvinit -- through Cyprus-based Madura Holding Ltd.
Singapore, the heart of Asia’s banking and offshore industry, will make laundering of profits from tax evasion a crime under a law taking effect on July 1. Luxembourg announced on April 10 that it would end its bank secrecy policy in 2015. Cyprus was bailed out of its financial troubles in March by the European Union, which required the nation to impose a tax on bank deposits of more than 100,000 euros. 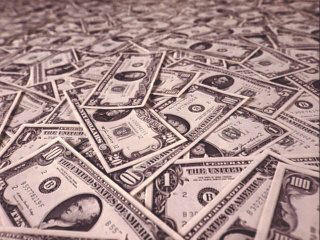 That month, the country lost $2.4 billion in deposits, according to data from the European Central Bank. The shift toward transparency has led many of the world’s wealthiest to reassess how and where they hold their assets, according to Goran Grosskopf, a Lausanne, Switzerland-based economist who has advised several billionaires, as well as the Russian government. Contact the Tax Lawyers at Marini & Associates, P.A. Multinationals Be Prepared: Costly Tax Audits On The Rise! The current trends in global taxation include a sweeping wave of compliance, regulatory requirements, the implementation of the OECD report on Base Erosion and Profits Sharing alongside a push for harmonisation. The development of FATCA legislation from the US, CFC reform and increases in information exchange agreements are also of major impact to multinationals and their tax departments. The economic instability witnessed across the globe over the past few years has resulted in a number of shifts in global tax systems, largely driven by the need of governments to drive revenues. According to TaxAnd.com Governments worldwide are facing severe financial challenges, and as a means of combating further dire financial straits, they are ramping up their auditing processes to recover unidentified revenue sources. This need has resulted in heightened scrutiny of multinationals’ tax affairs and a more aggressive as well as more sophisticated approach to tax audits by authorities. The burden of compliance is only going to rise. for Your Company's Tax Audits? As the effects of federal government budget cuts due to sequestration become a reality, we want to keep the dialogue open regarding next steps. Next week, we plan to issue official furlough notices. 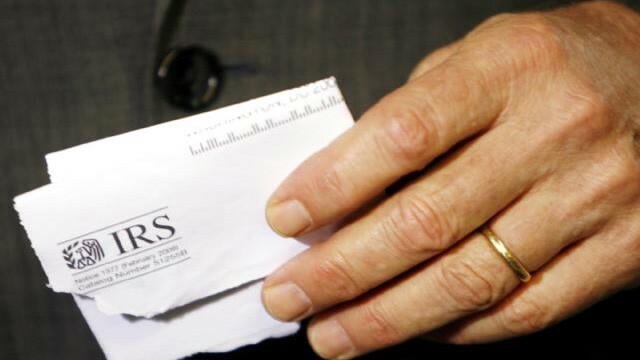 Some IRS employees will receive them via email, while many campus employees will receive hard-copy letters. Those in non-work status will receive letters at their home addresses. For your planning purposes, the first furlough days will be May 24, June 14, July 5, July 22 and August 30, with another two days possible in August or September. All public-facing operations will be closed on these dates, including our toll-free operations and Taxpayer Assistance Centers. Everyone is covered by this furlough, and that means everyone from the Acting Commissioner and executives to managers and employees. Thanks again for your hard work during these challenging times. 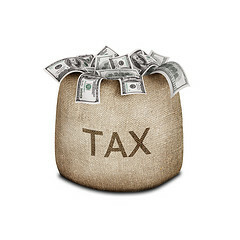 Having Trouble Contacting the IRS to Resolve Your Tax Problem? Norway signs FATCA Agreement with United States. The Norwegian Ministry of Finance announced on April 15, 2013 the signing of an agreement with small t and will as he United States for an automatic exchange of financial information between the countries’ tax authorities, pursuant to the U.S. Foreign Account Tax Compliance Act (FATCA). The agreement makes Norway the second Nordic nation to enact FATCA, after the Danish government signed a similar agreement in November 2012. A memorandum of understanding states that the United States intends to treat Norwegian financial institutions as being in compliance with the FATCA rules.With the agreement, Norwegian financial institutions will not be subject to withholding tax, and the agreement will also facilitate the reporting obligation for Norwegian financial institutions, so that they report to the Norwegian tax authorities, who in turn will then pass on the information to U.S. authorities. The agreement will enter into force upon an exchange of notes after the necessary procedures for its entry into force have been completed (in Norway, this requires the consent of the Parliament). Are you a US Person with a Not So Secret Foreign Bank Account?